Francis Ivorene Thomas, 82, passed away quietly on Wednesday, March 20, 2019. Ivy, as she was known by her family and friends, is survived by 3 children; Alan Thomas, Cindy Thomas and Terry Higgins (Jim), a sister and brother, 6 grandchildren, 5 great grandchildren and some very close friends. She spent many years working at Varnum, Armstrong and Deeter, but her true passion was the role of mother and grandmother. 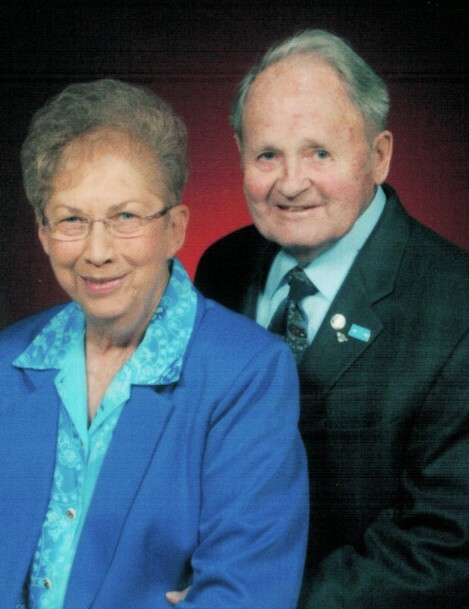 A Celebration of Life Service for Ivy and her deceased husband, Lee, will be held at the Johnson County Memorial Gardens on Monday, April 1, at 1PM. The brief ceremony will take place at the internment site, located at 11200 Metcalf Ave, Overland Park, KS 66210. The family would ask that in lieu of flowers, contributions be made to Olathe Health Hospice House, 15310 Marion St, Olathe, KS 66061.